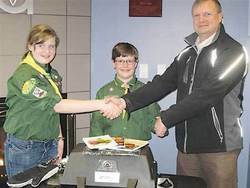 Atco Gas has donated a barbeque package to the 1st Wetaskiwin Scouts for a raffle to raise funds for the Scouts to go to the Canadian Scout Jamboree this summer. 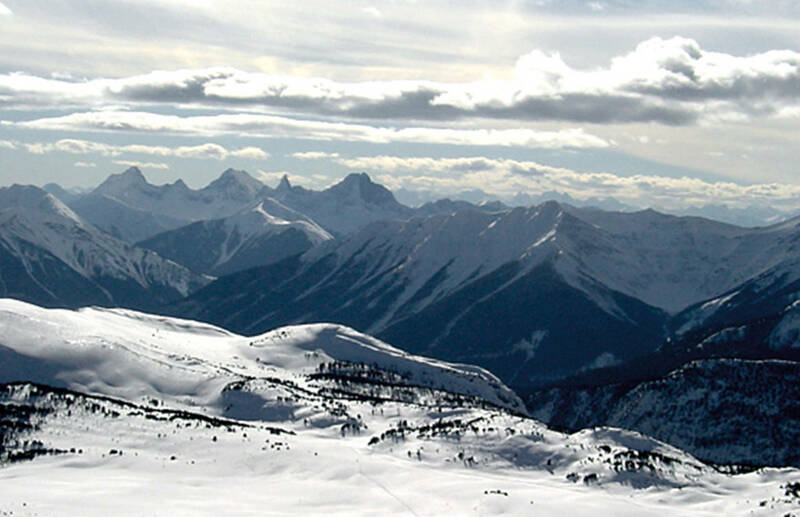 This event will be held in Sylvan Lake from July 6-13th and will bring thousands of youth, leaders, and volunteers together from across the country and from around the world. Pedal 500 km in 5 Days? No problem, says BRWA!